2012 is off to a great start for QuickLearn’s lead ALM instructor, Anthony Borton. 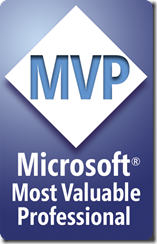 Anthony has been awarded the Microsoft® MVP Award for Visual Studio ALM for the 6th consecutive year. This award is given to exceptional technical community leaders who actively share their high quality, real world expertise with others. 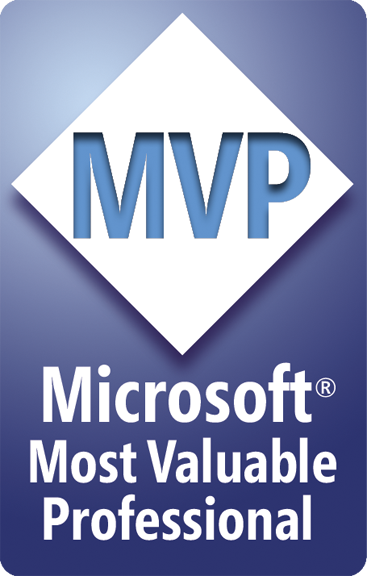 Anthony has developed our leading ALM curriculum that focuses on everything connected to Microsoft Team Foundation Server. He is a popular and highly regarded instructor and international presenter. If you’re eager to learn how to developer software better, please check out our upcoming TFS ALM courses starting again in February. For those of you eagerly awaiting the upcoming BETA release of the next version of Visual Studio and TFS, make sure you keep an eye out for news of our upcoming early-adopter courses which Anthony is putting the finishing touches on right now. Why not follow us on Facebook or LinkedIn to make sure you don’t miss our announcement. Happy New Year to all our readers and I hope you’re year has started with some great news as well.